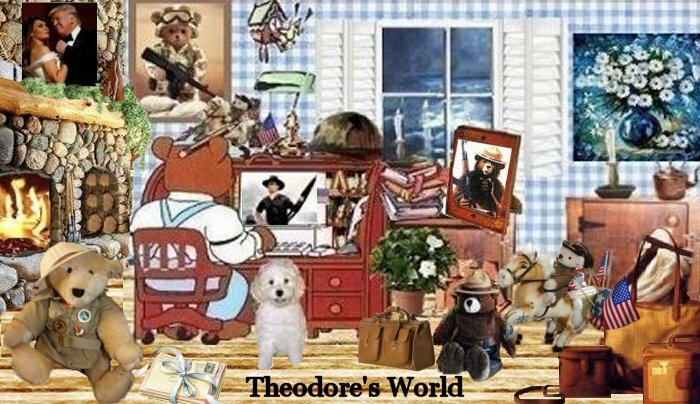 Theodore's World: VP Mike Pence Presser on Jame's Comey's Firing! Excellent as Usual! VP Mike Pence Presser on Jame's Comey's Firing! Excellent as Usual!